Our staff and personnel are key to all our endeavors. They keep our ships working and our business speeding ahead. 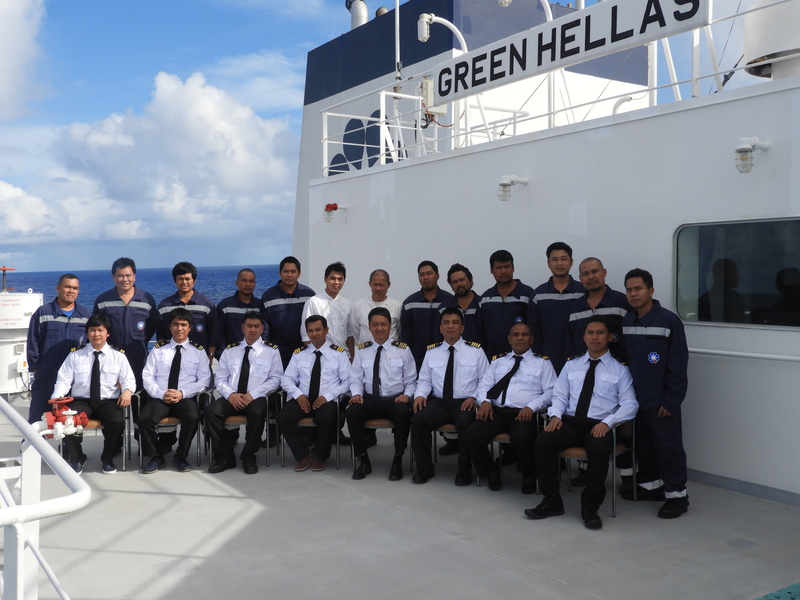 At Aegean Shipping Management, we take pride in our personnel, both on land and at sea. Without their sense of responsibility, their professionalism, and reliability, we would be unable to achieve total client satisfaction on each voyage. Training, overseen by our Human Resource Department, is key to this endeavor. (SCTW) and the requirements of international shipping regulations. Certification and International Regulations/ Standards. Many of our people may not work at sea, but they need to know how ships work. For that reason, Aegean Shipping Management ensures that its shore-based personnel are as comfortable and familiar on board as on land. It is the Company’s policy to establish effective and safe manning levels on board and recruit seafarers who are certified, qualified and medically fit in accordance with Flag State and Company requirements and who can efficiently and safely carry out their duties. Learn more about job and career opportunities at ASM. Search our current openings today to find the best fit for you and your career goals.